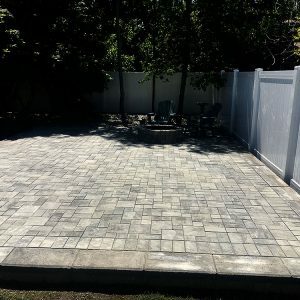 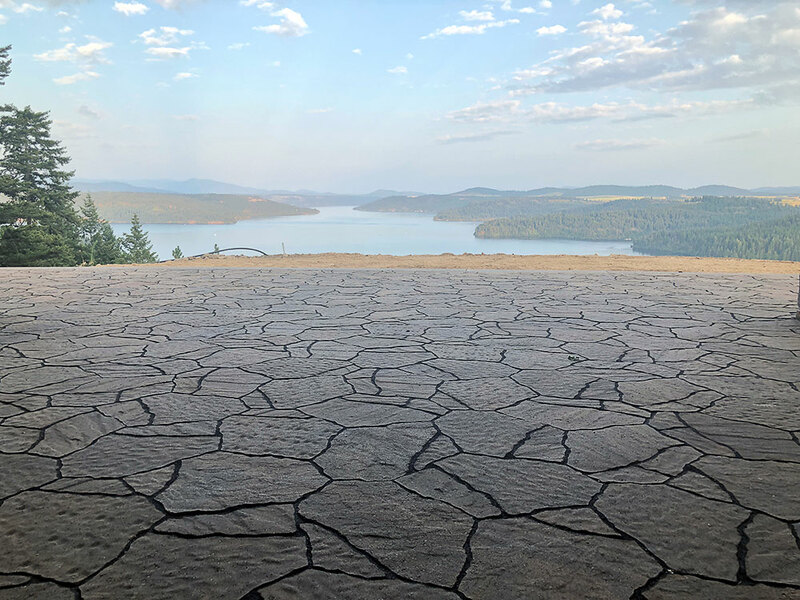 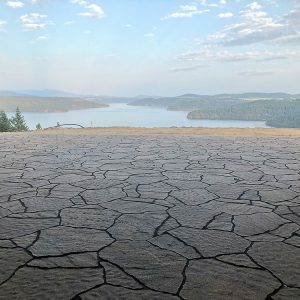 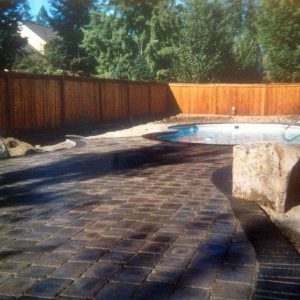 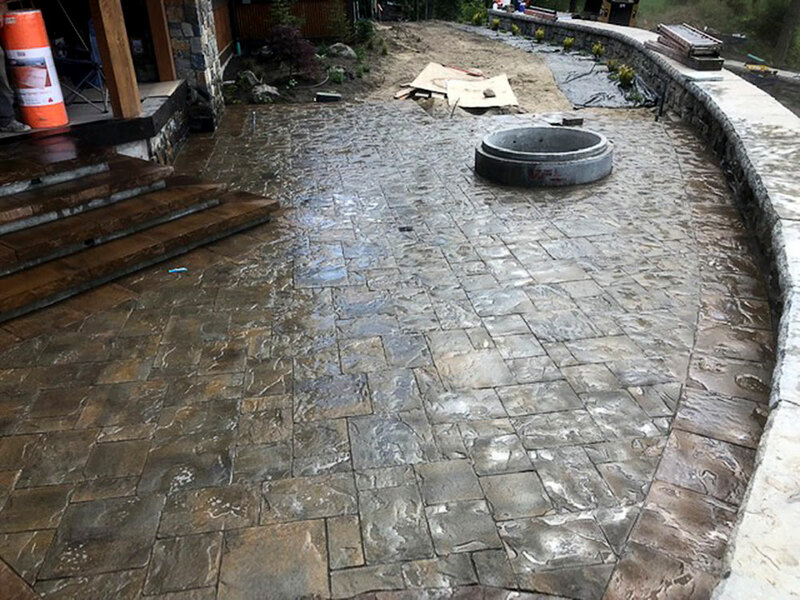 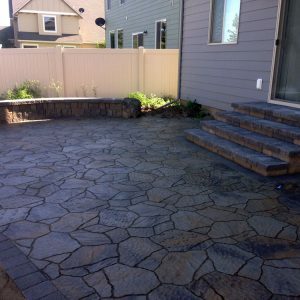 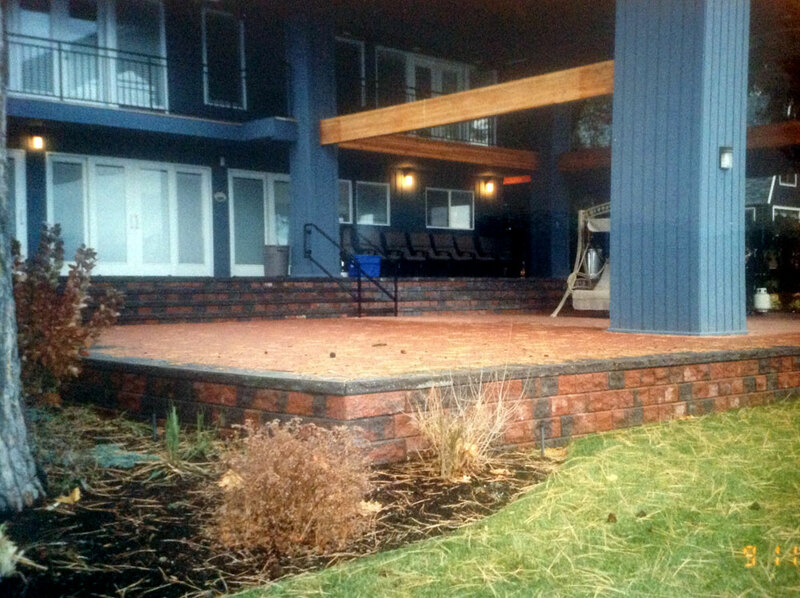 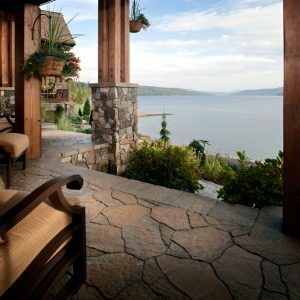 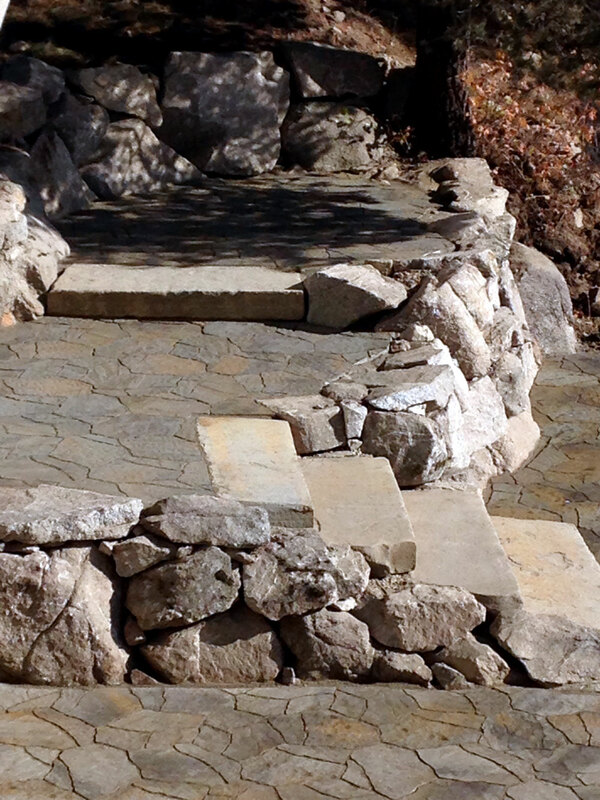 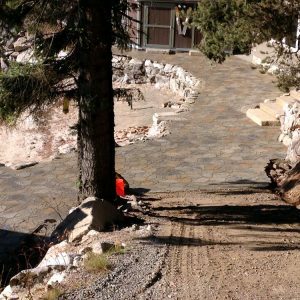 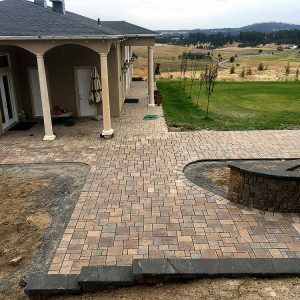 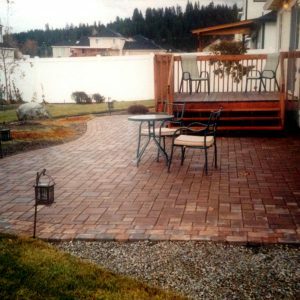 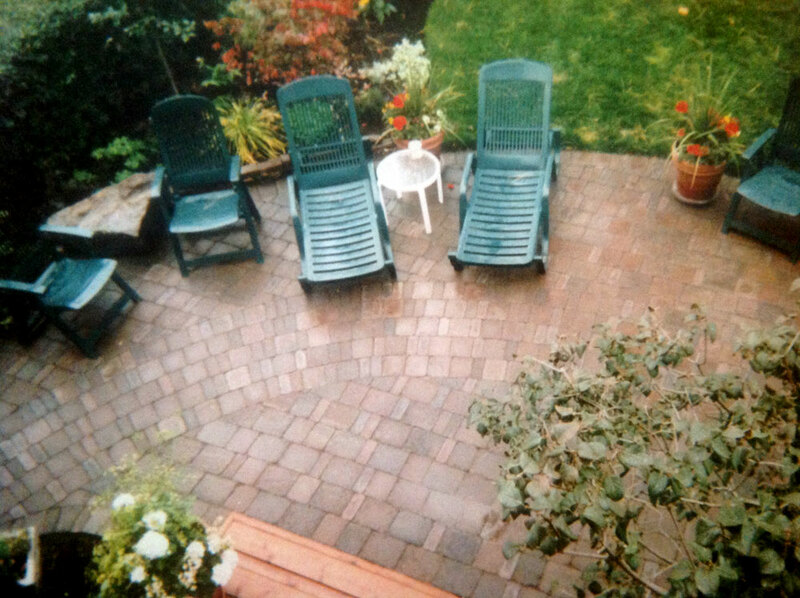 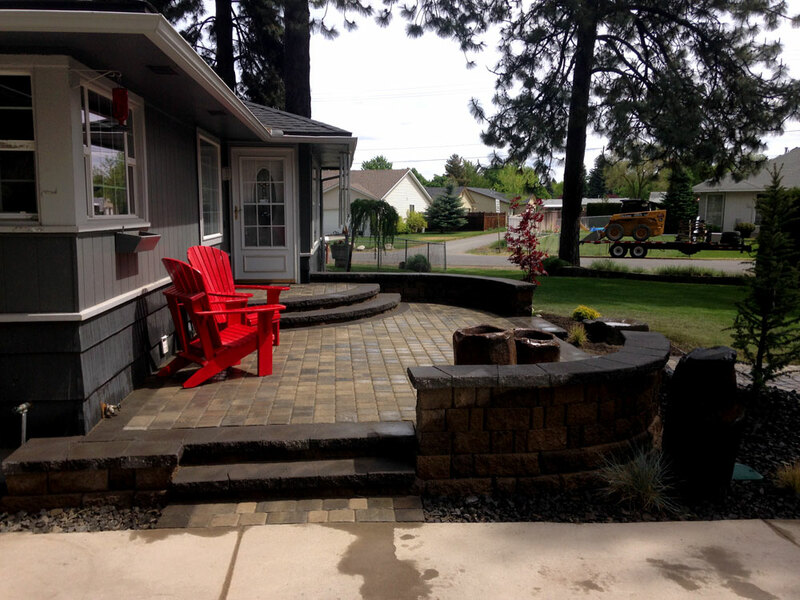 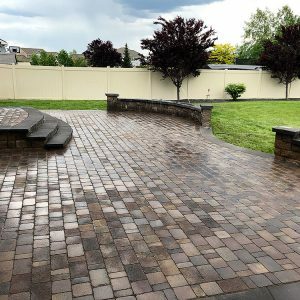 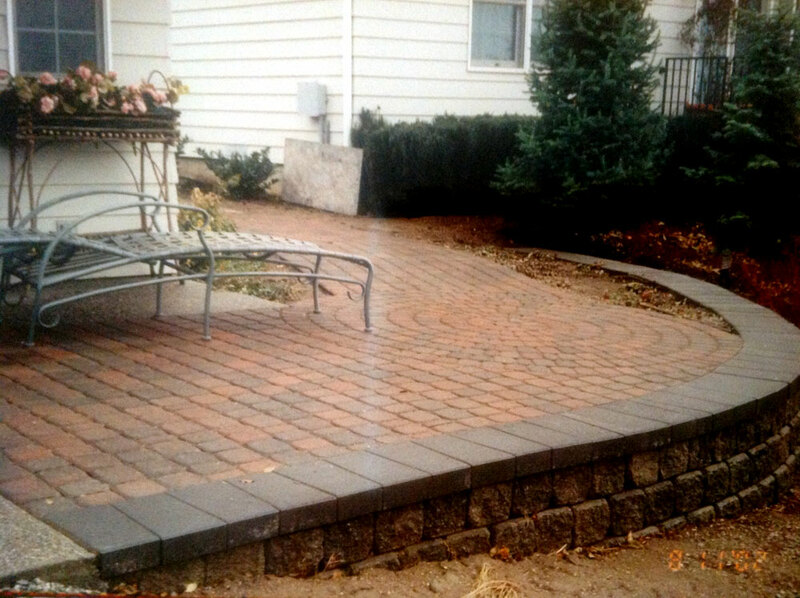 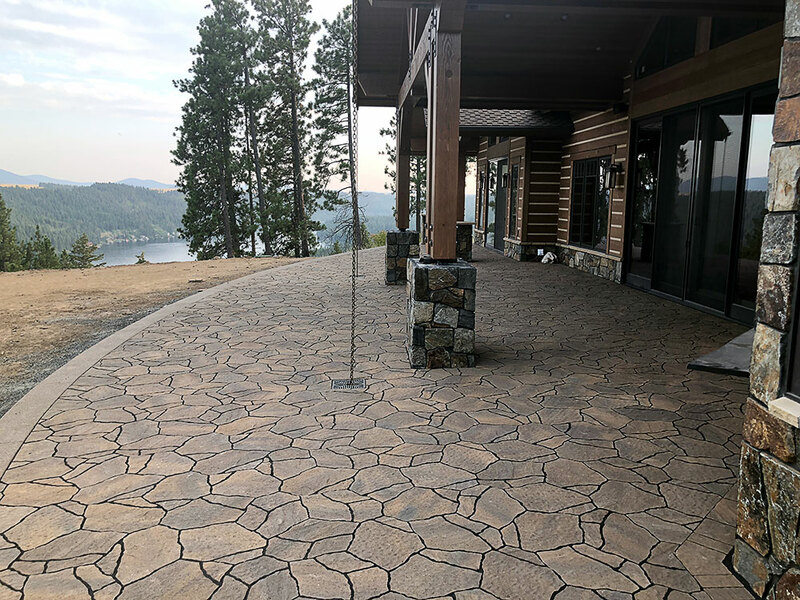 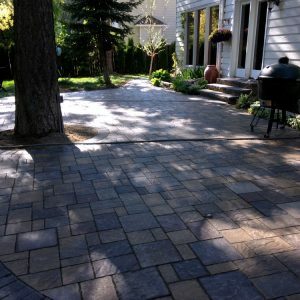 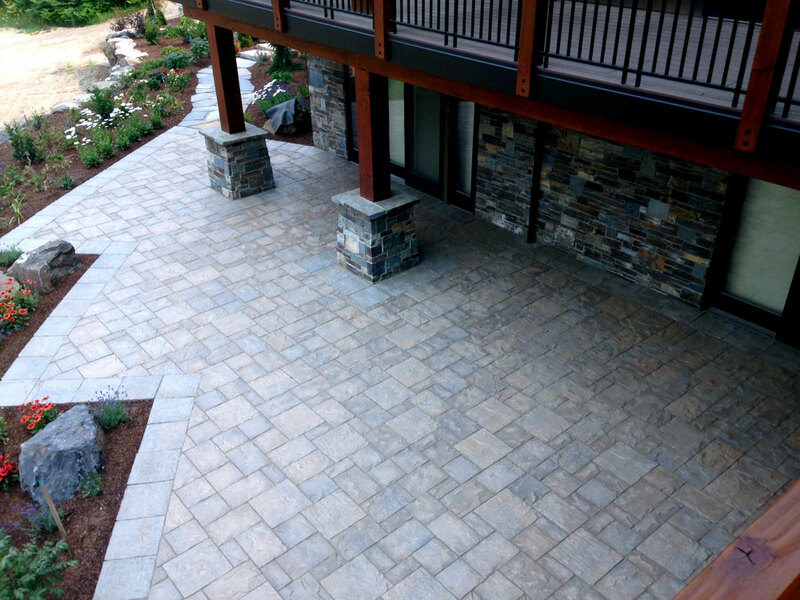 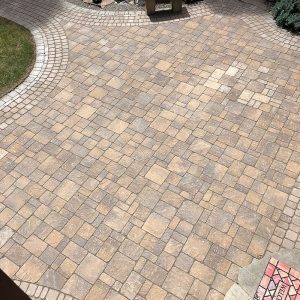 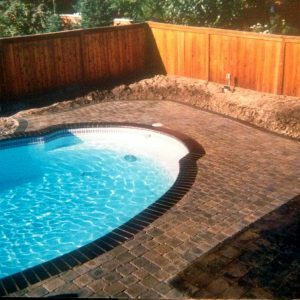 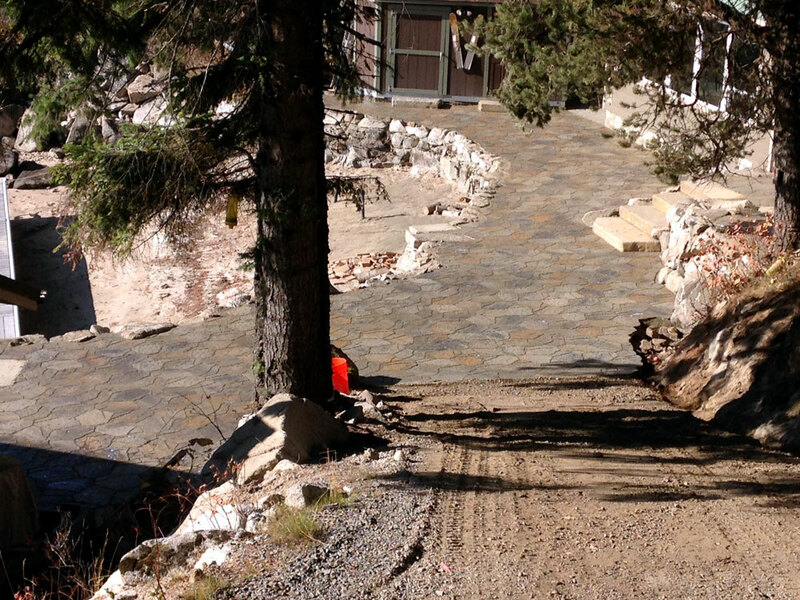 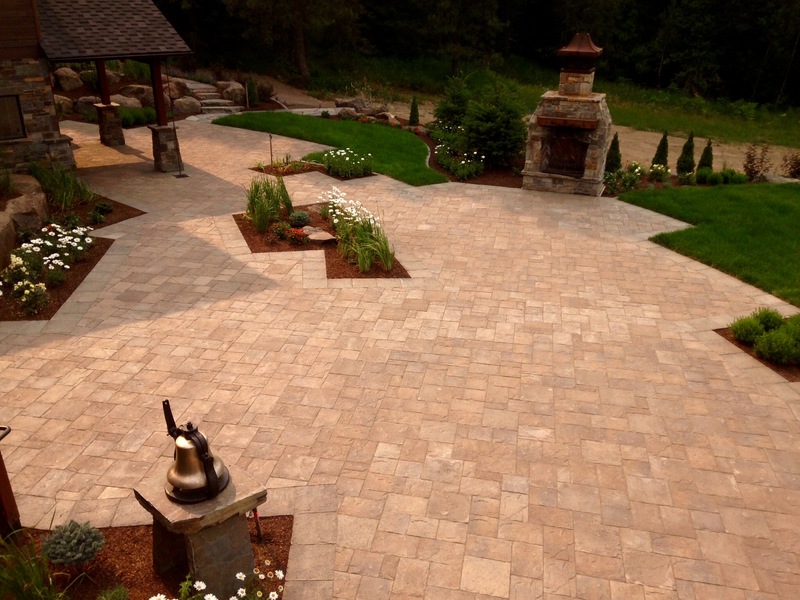 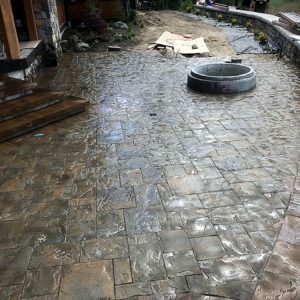 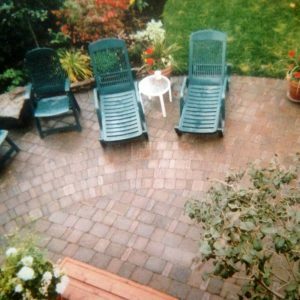 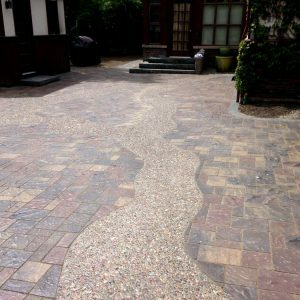 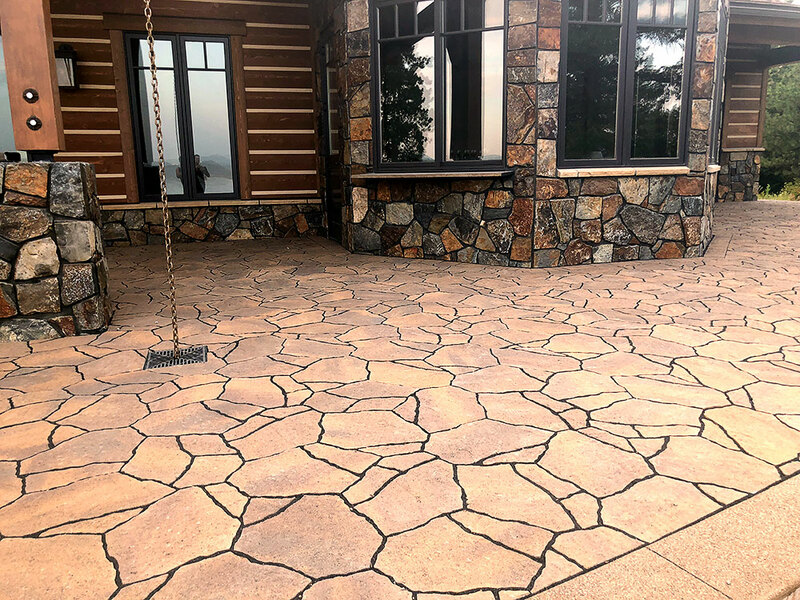 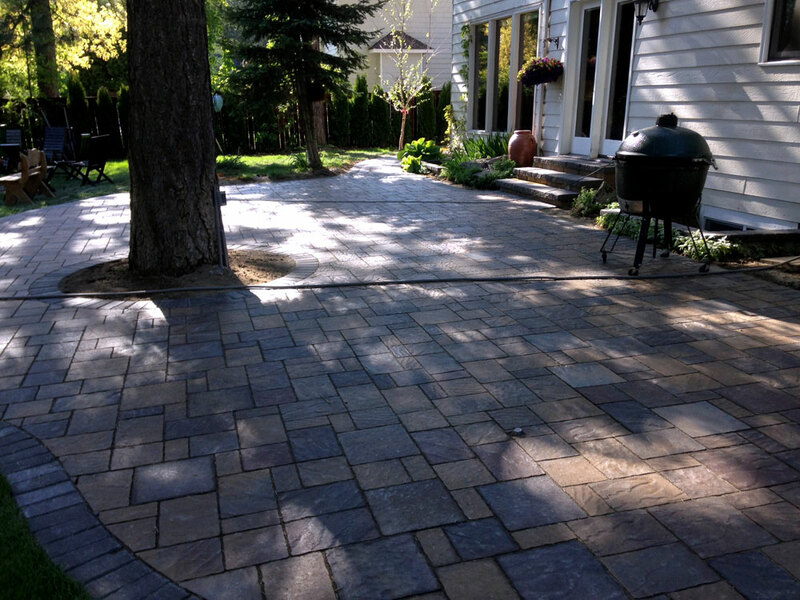 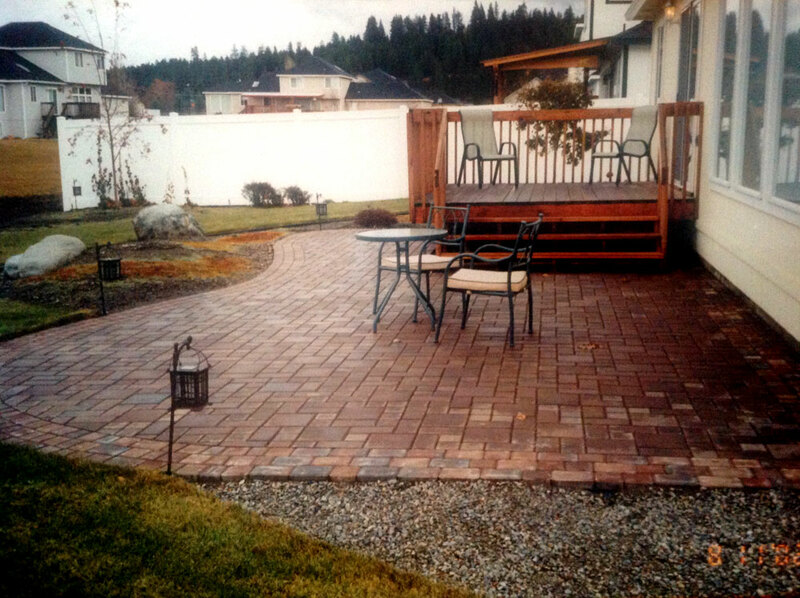 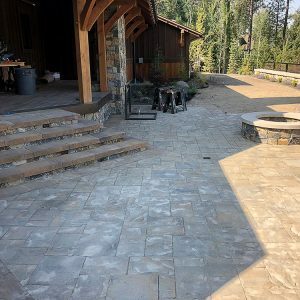 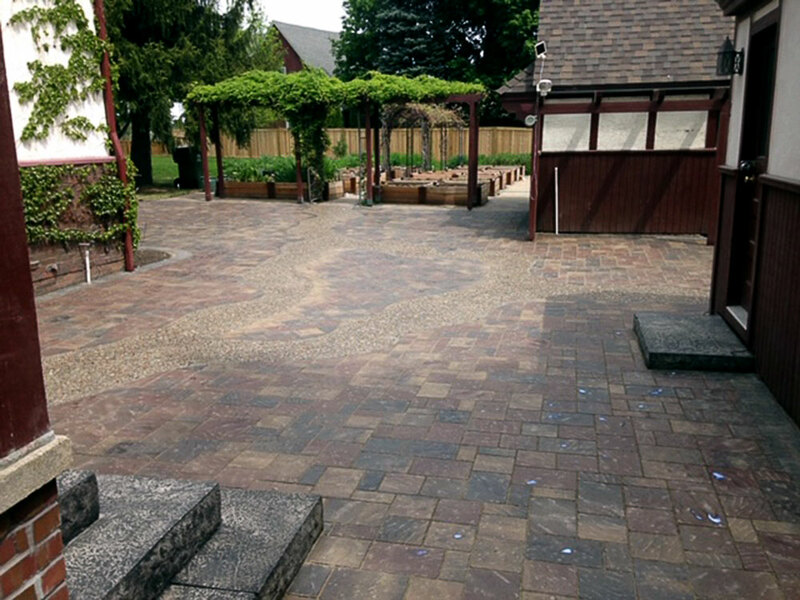 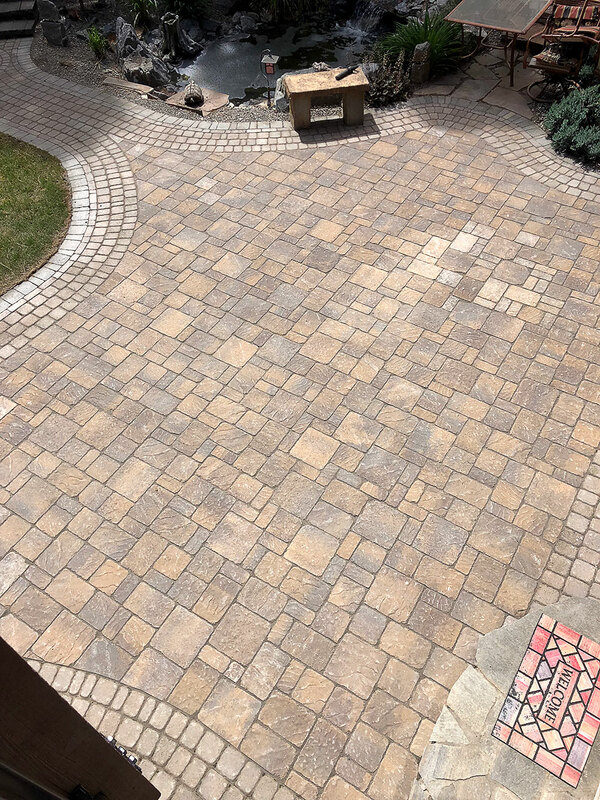 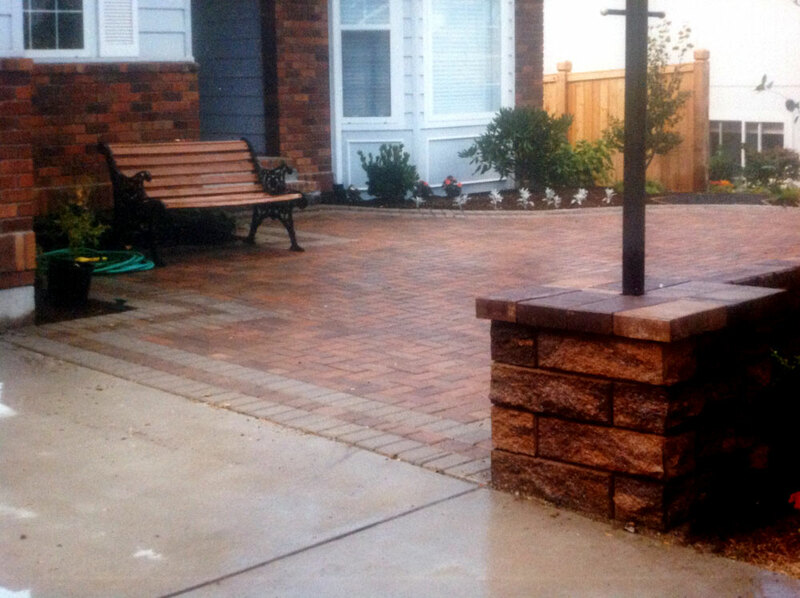 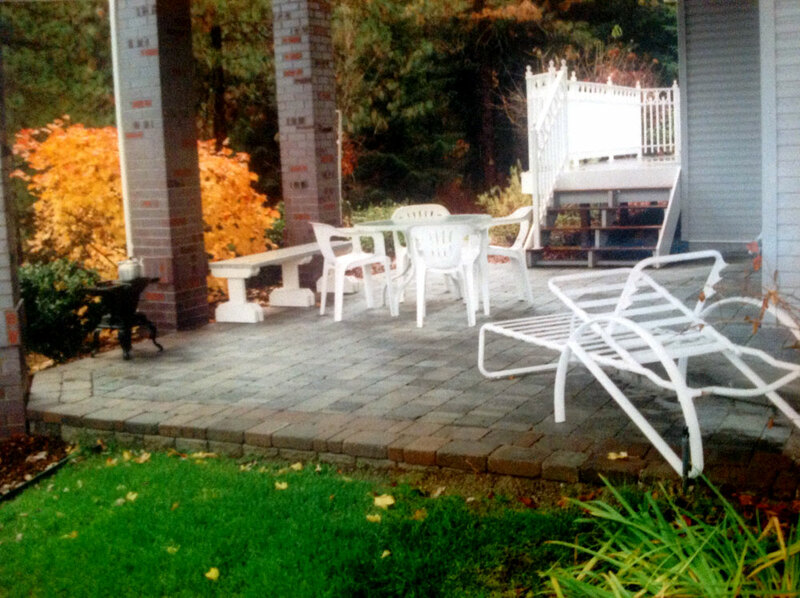 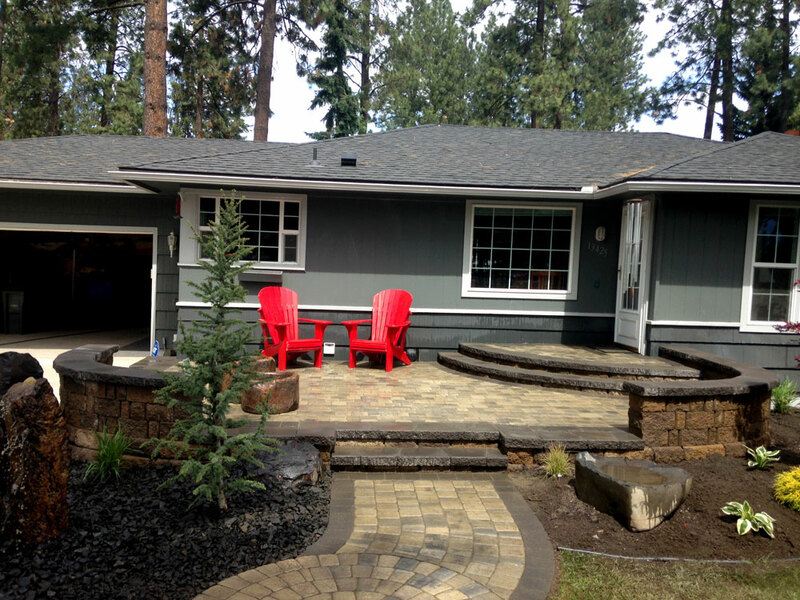 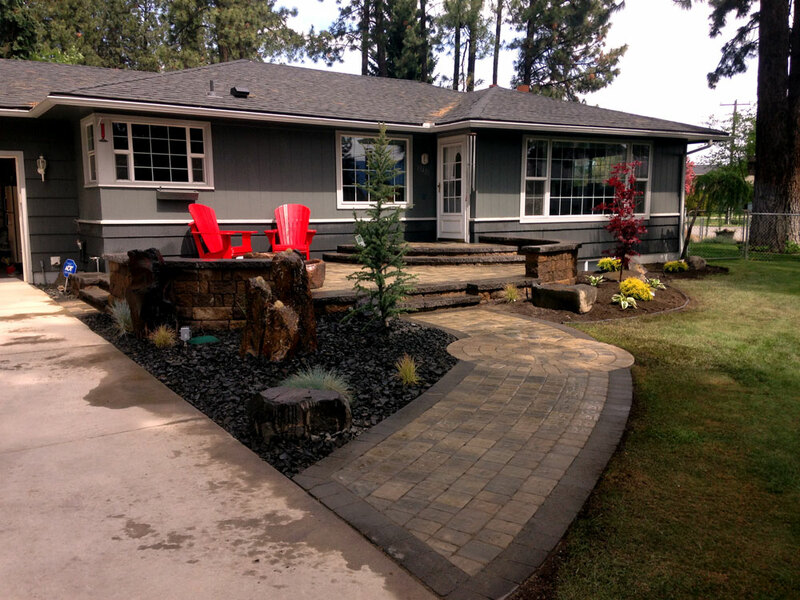 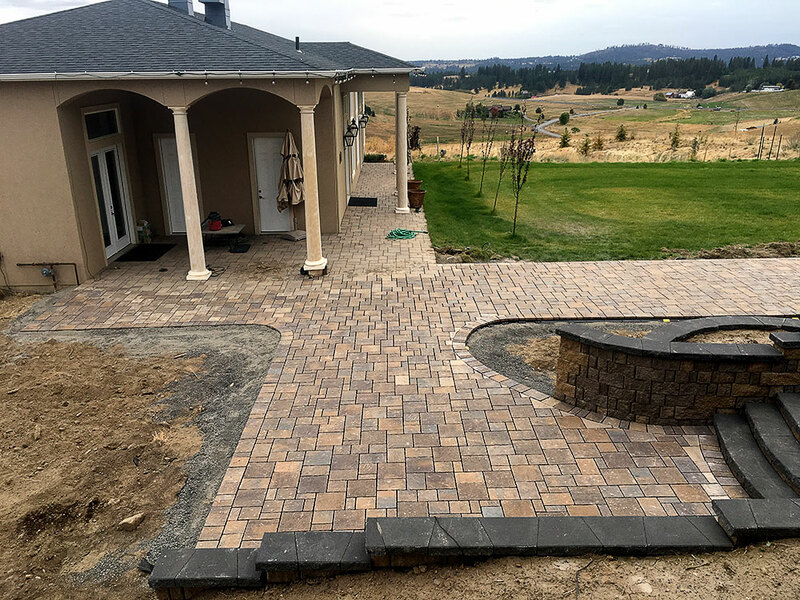 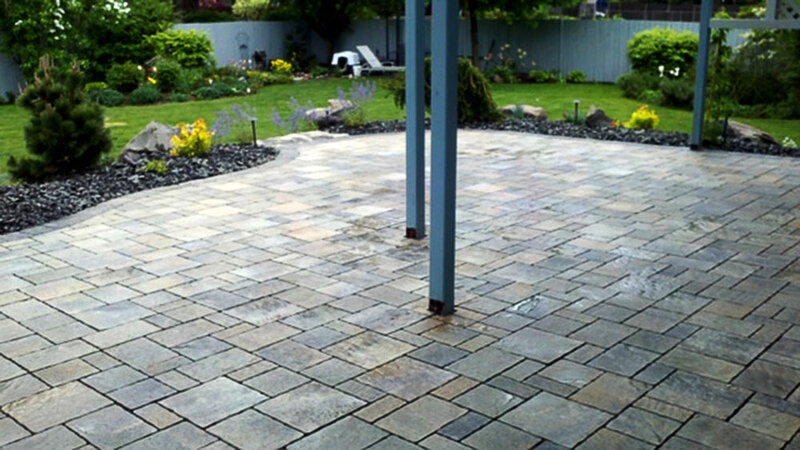 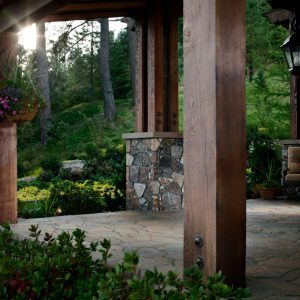 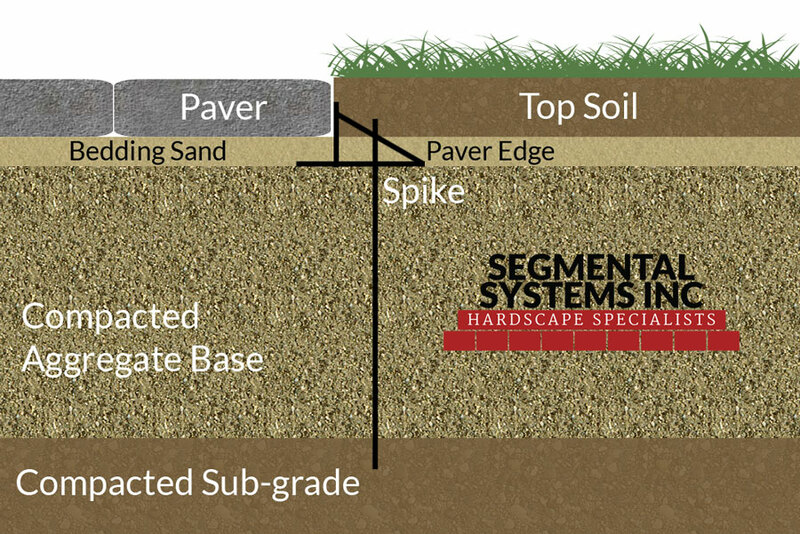 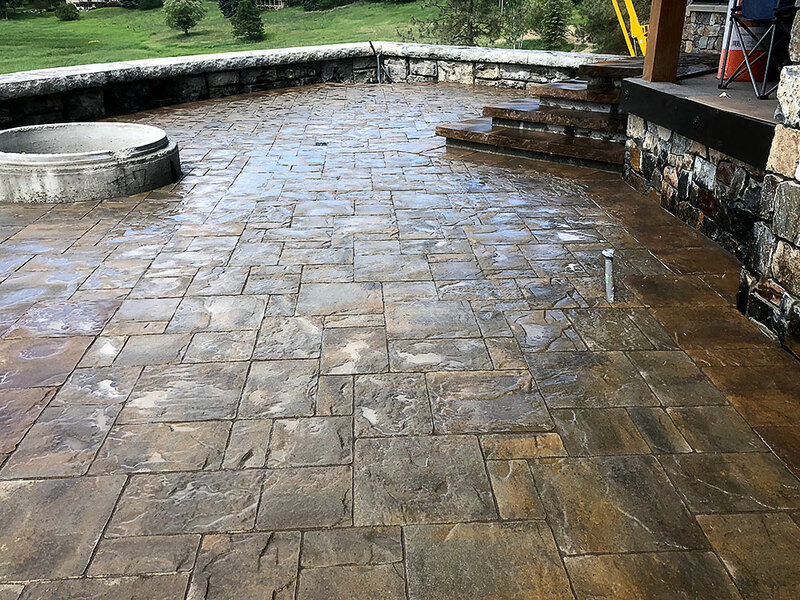 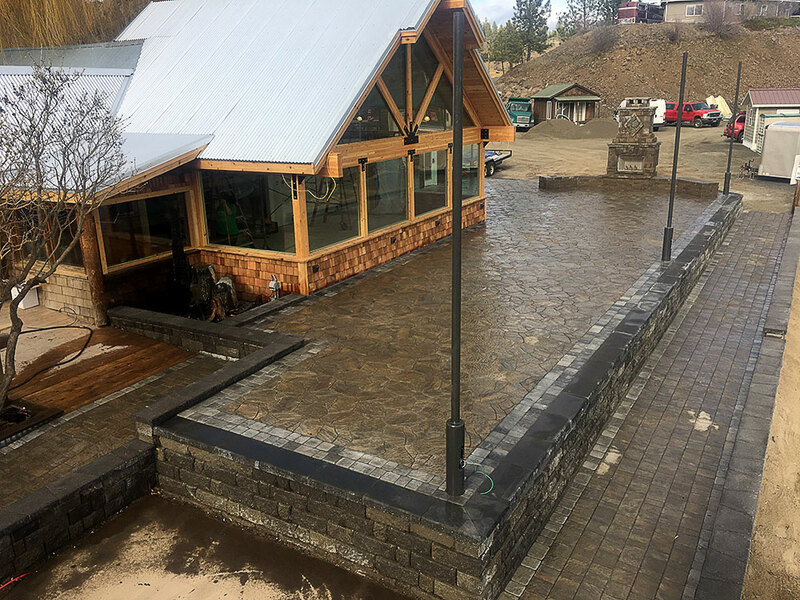 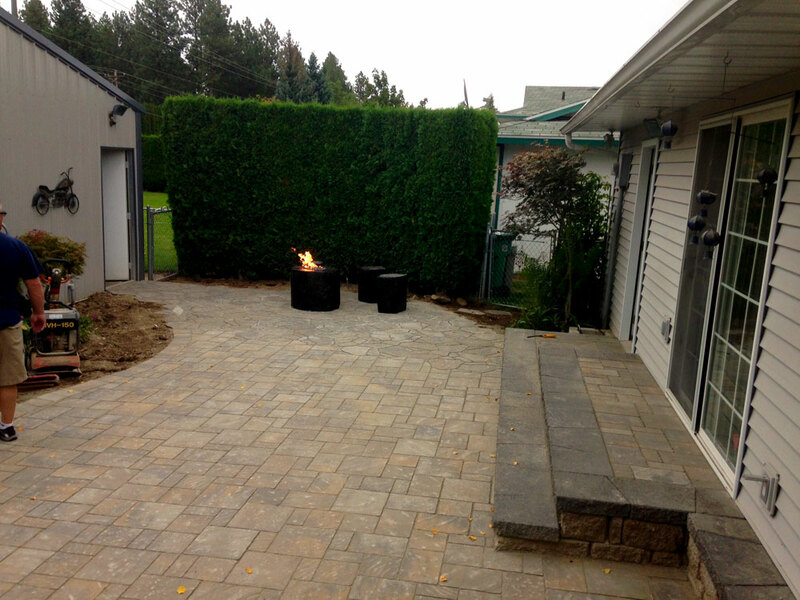 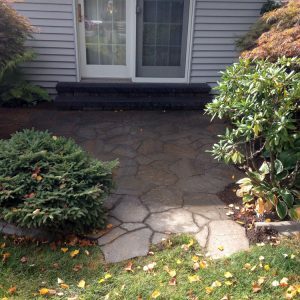 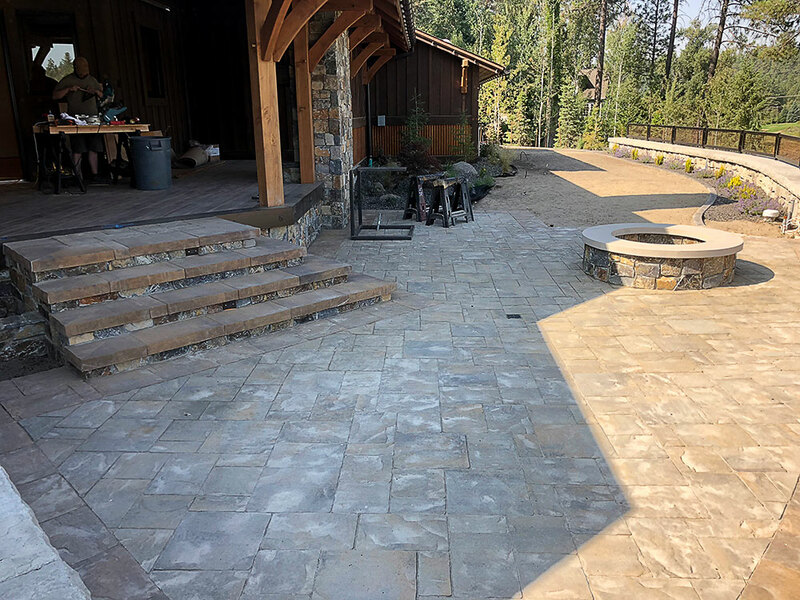 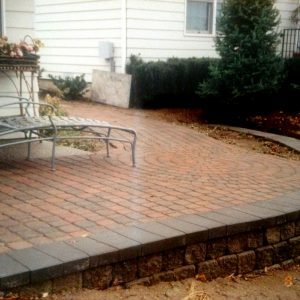 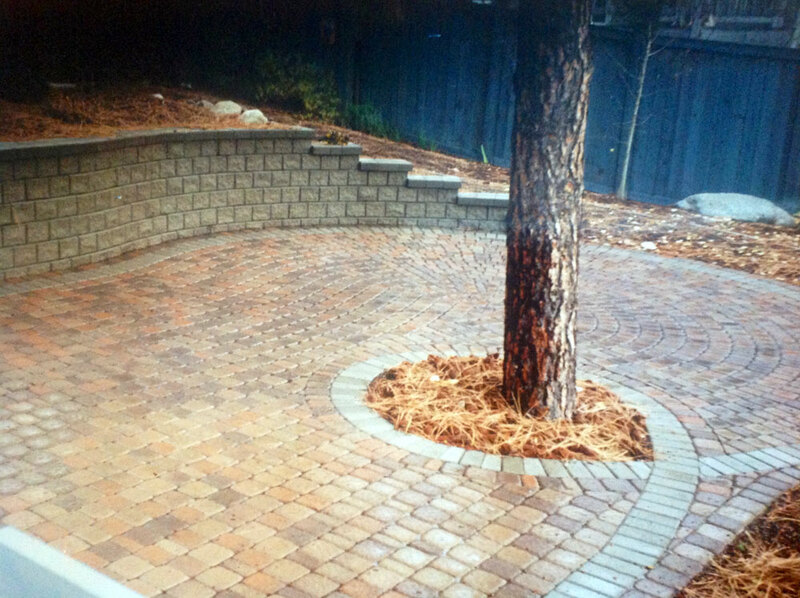 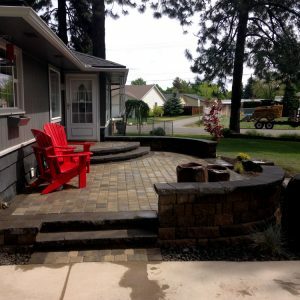 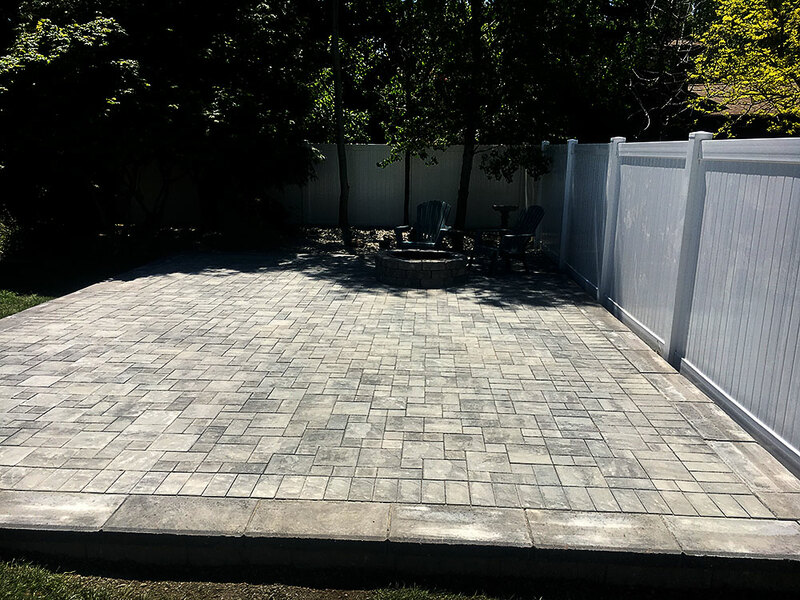 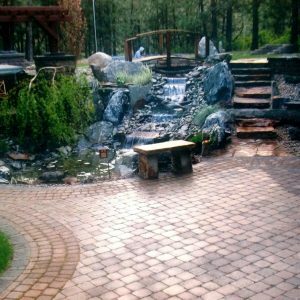 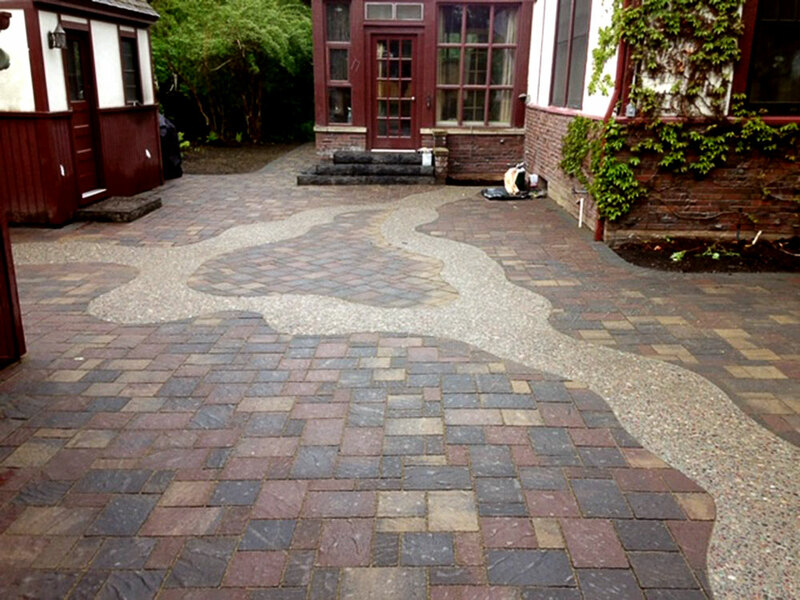 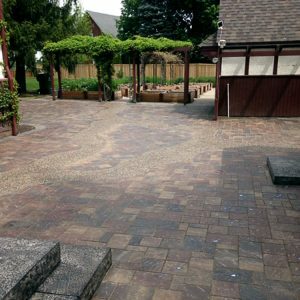 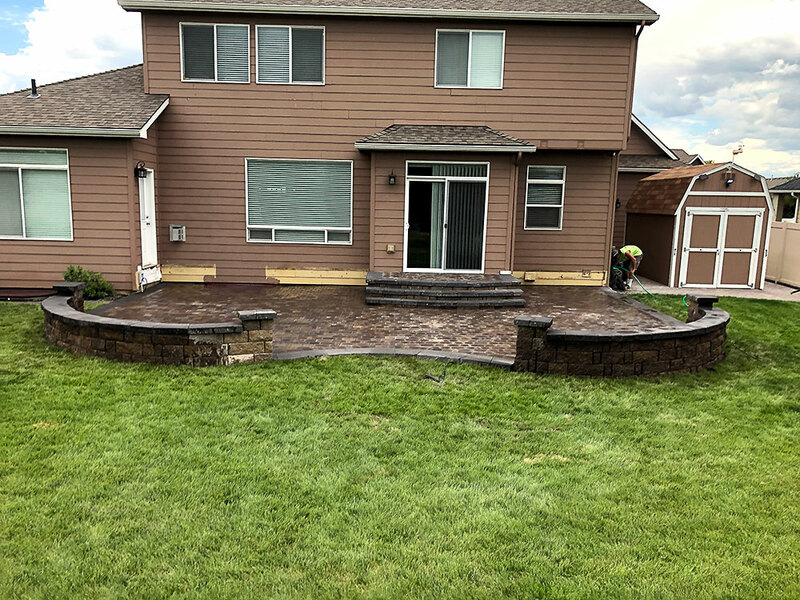 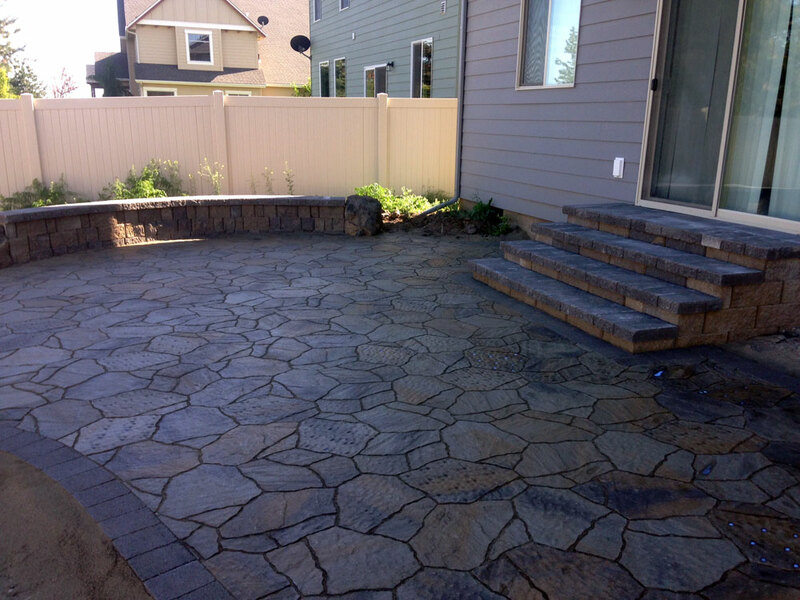 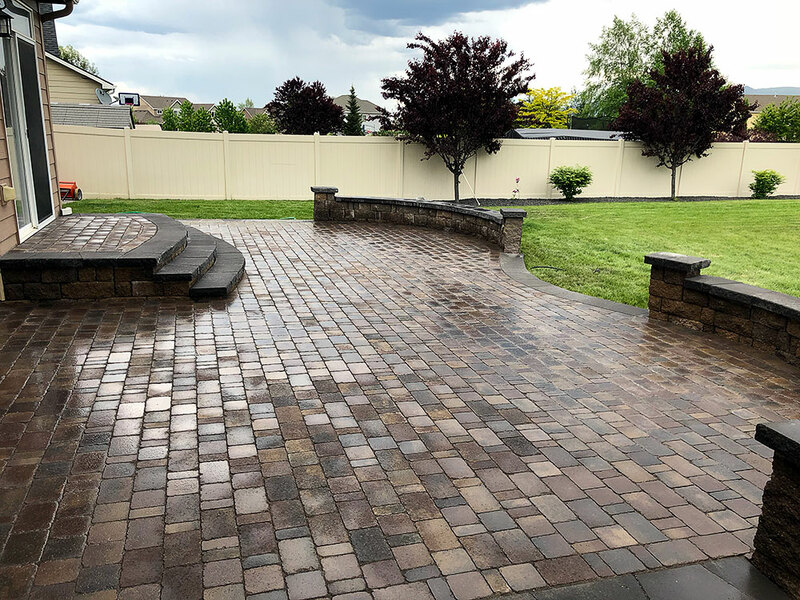 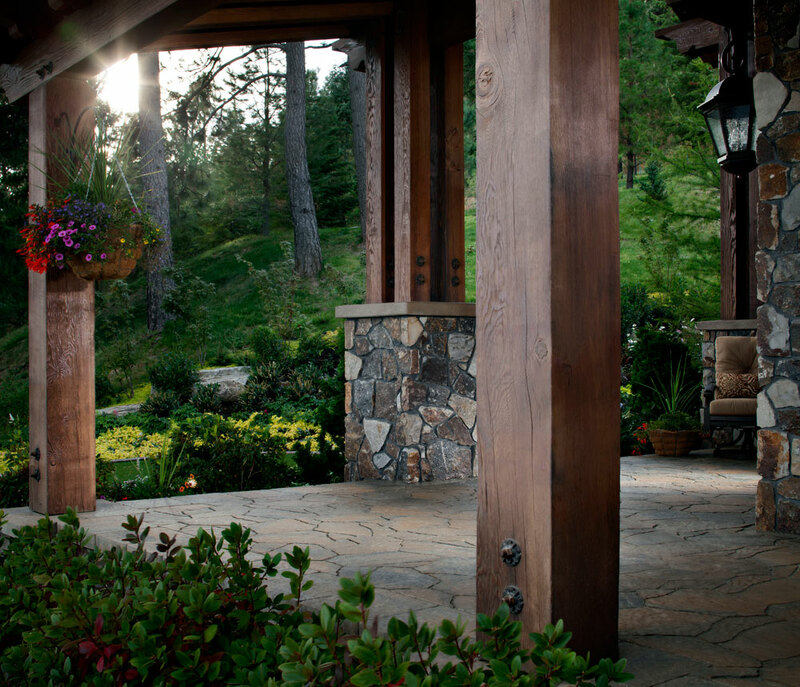 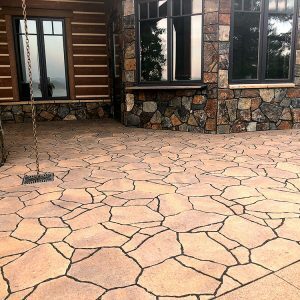 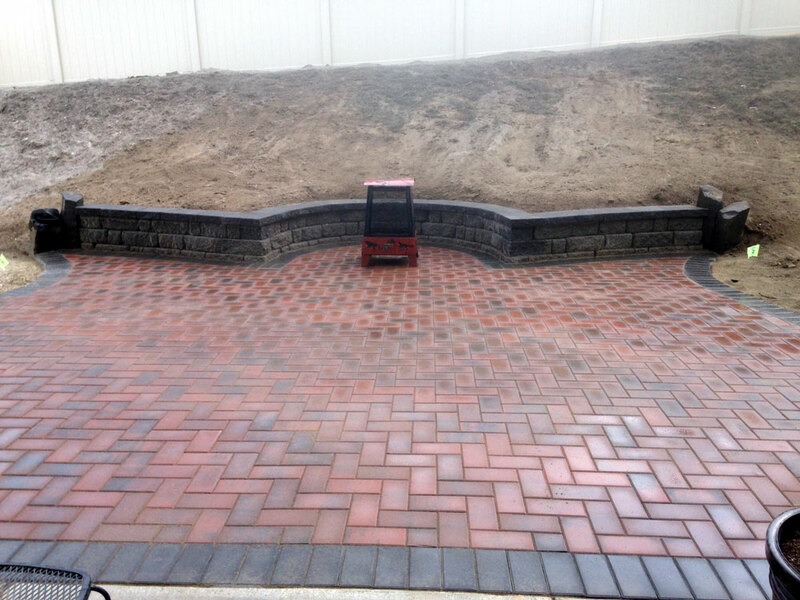 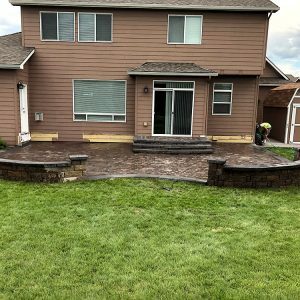 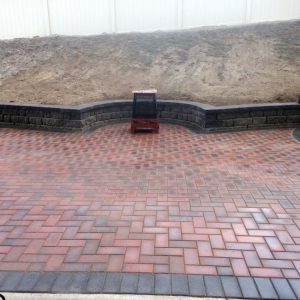 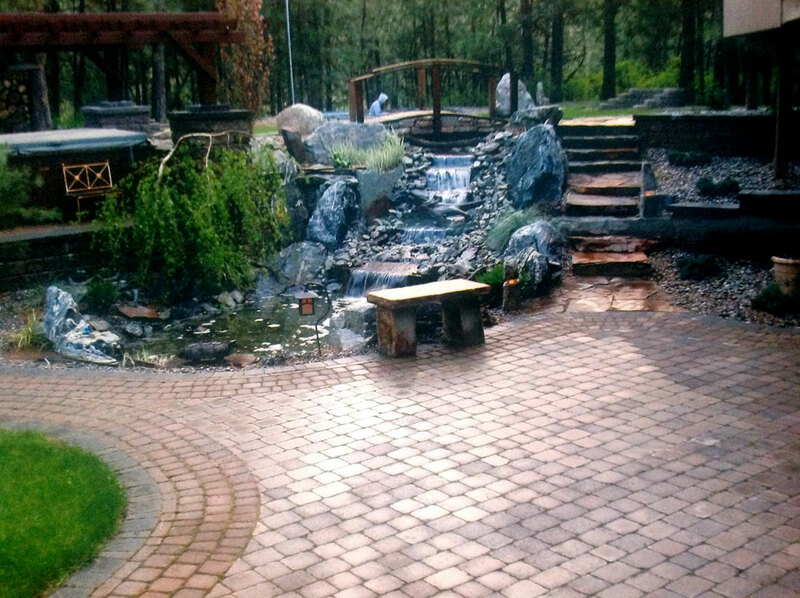 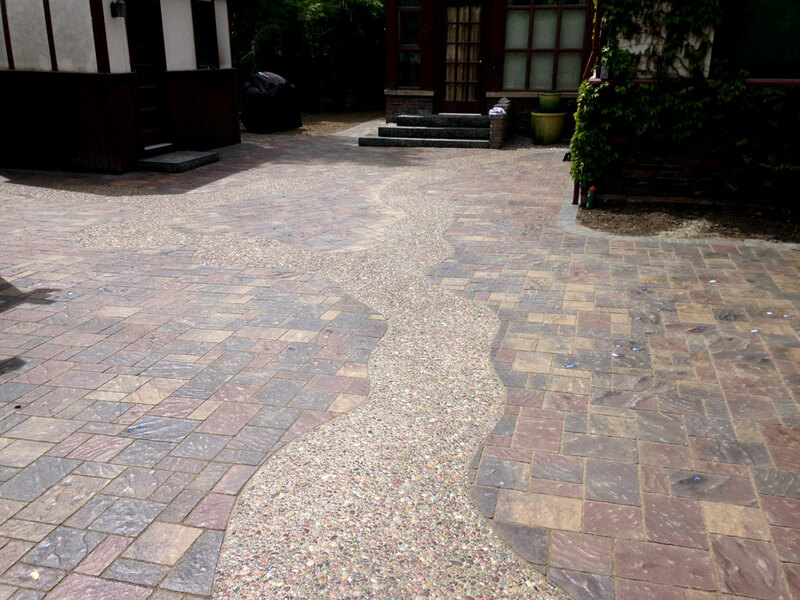 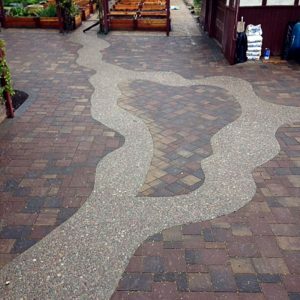 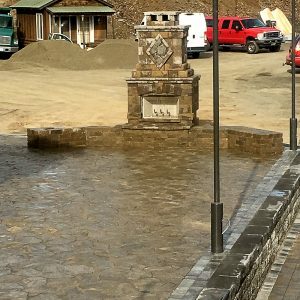 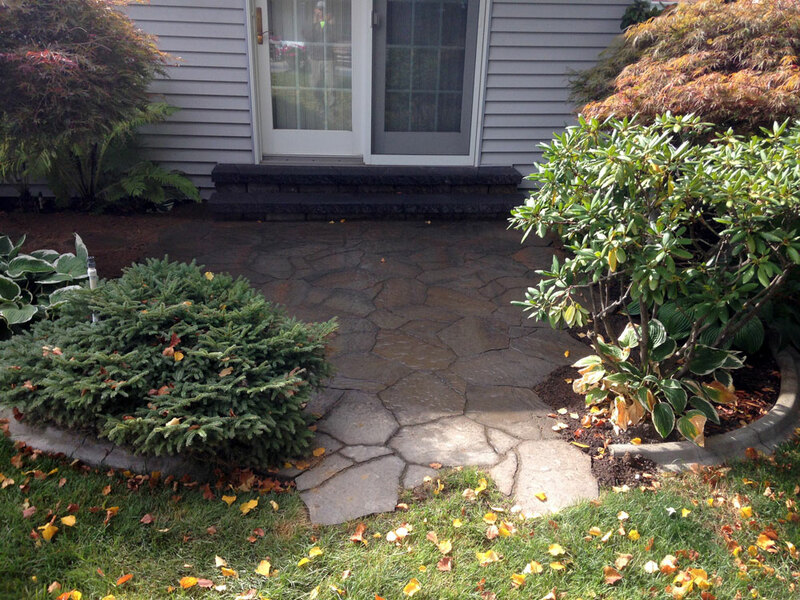 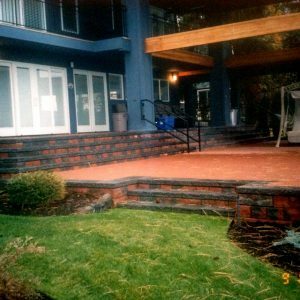 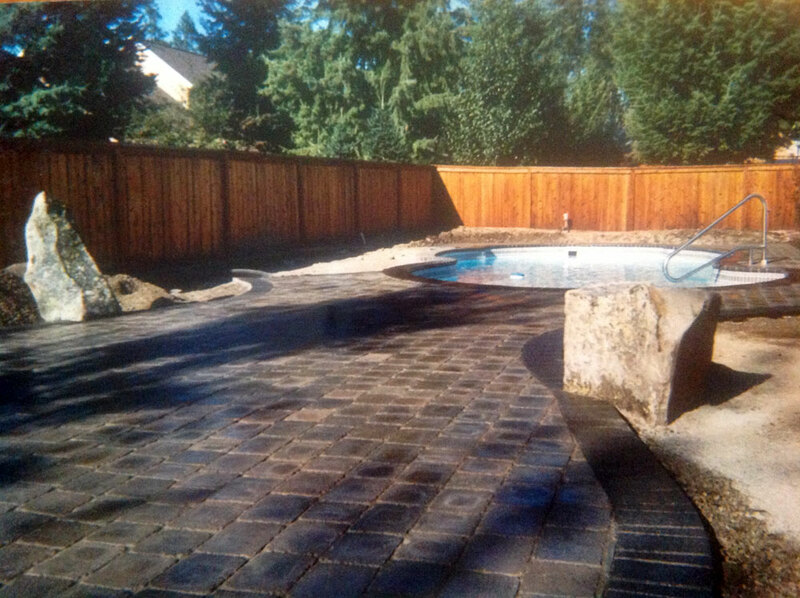 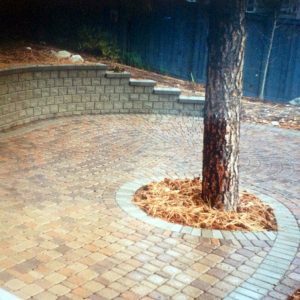 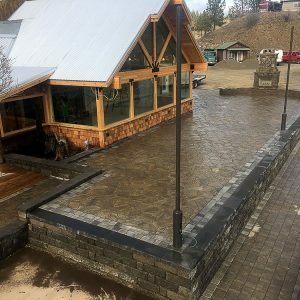 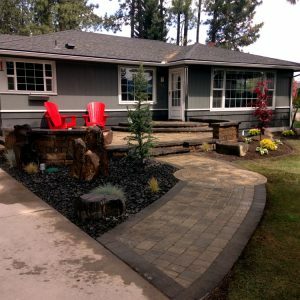 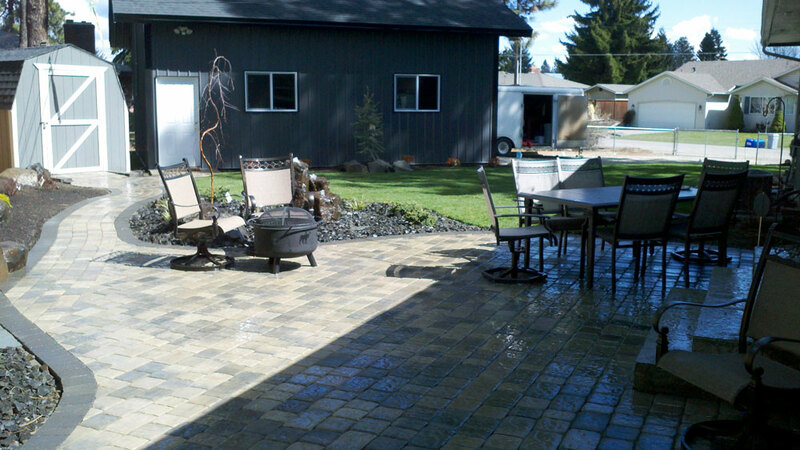 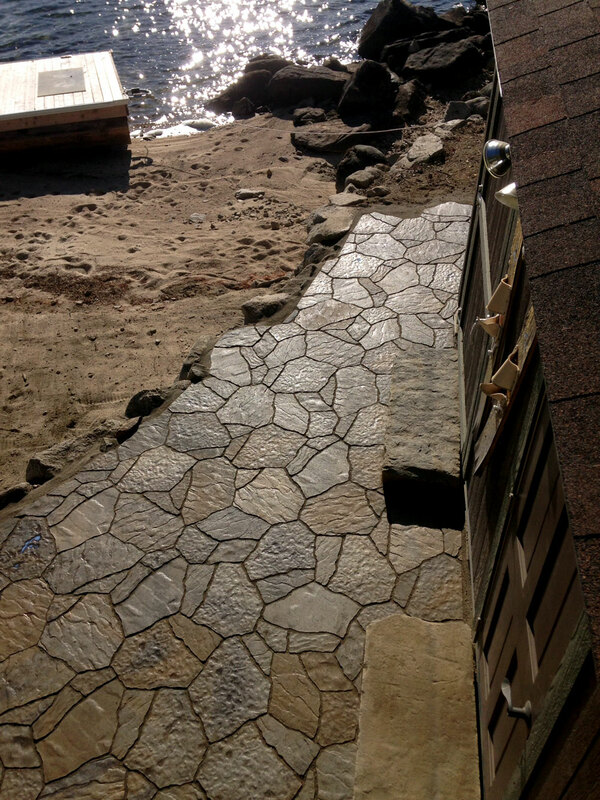 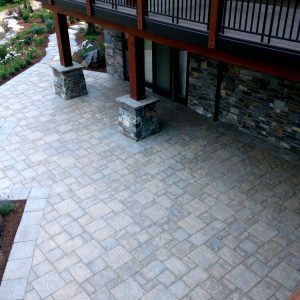 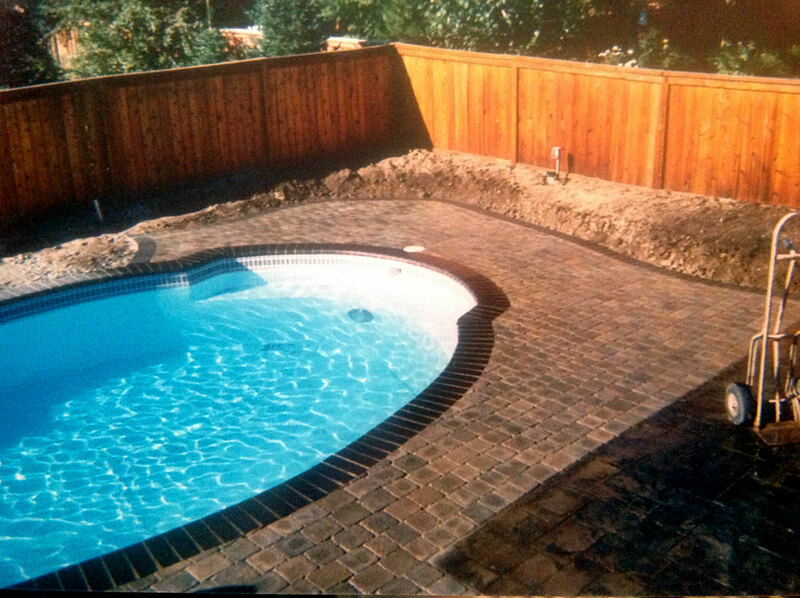 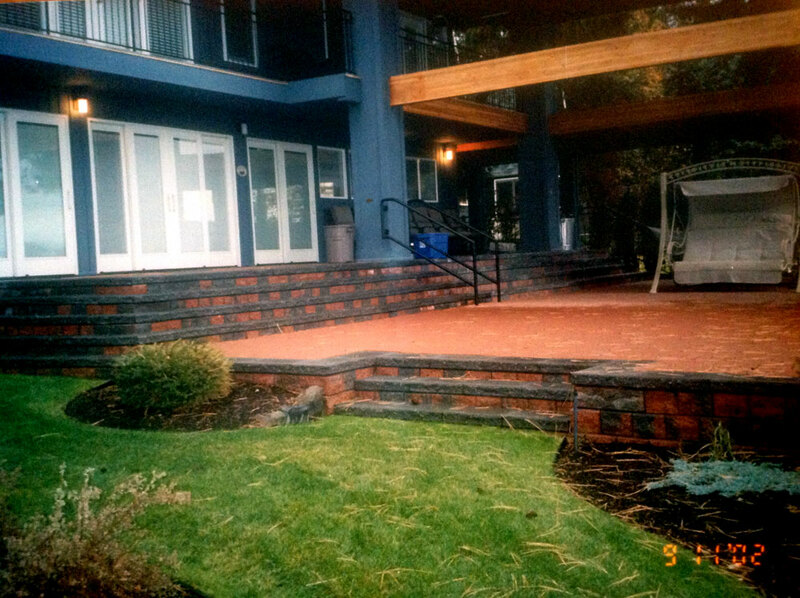 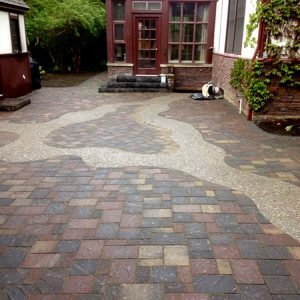 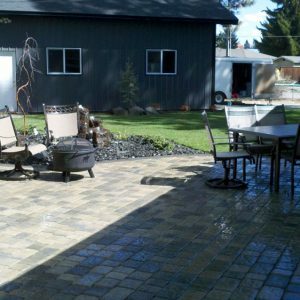 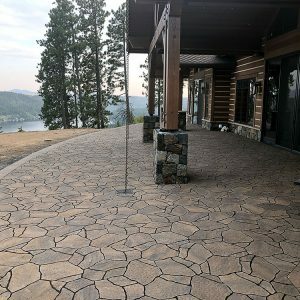 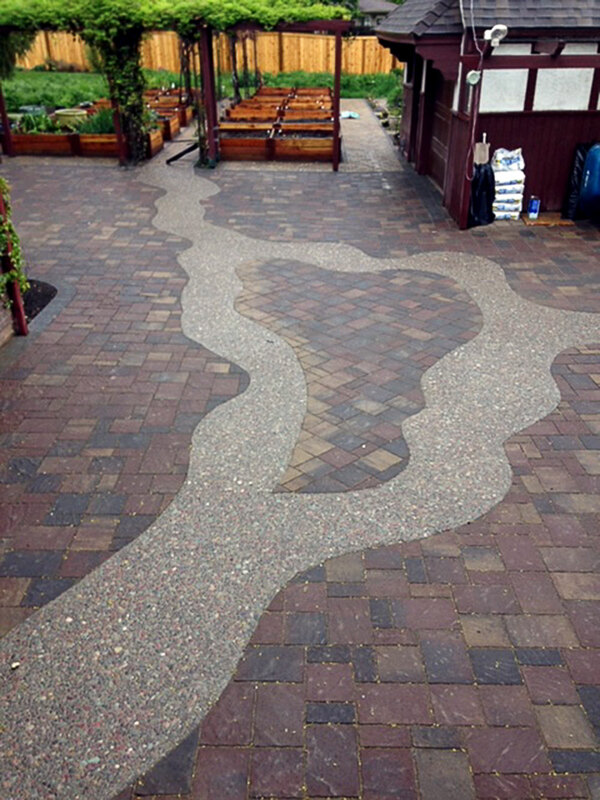 Create a beautiful and durable paving surface for your patio with interlocking concrete pavers. 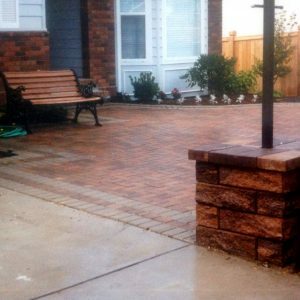 High strength concrete is 2-3 times stronger than poured in place concrete. 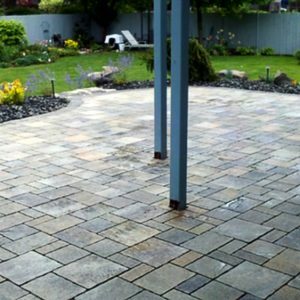 Interlocking design allows for flexing without cracking. 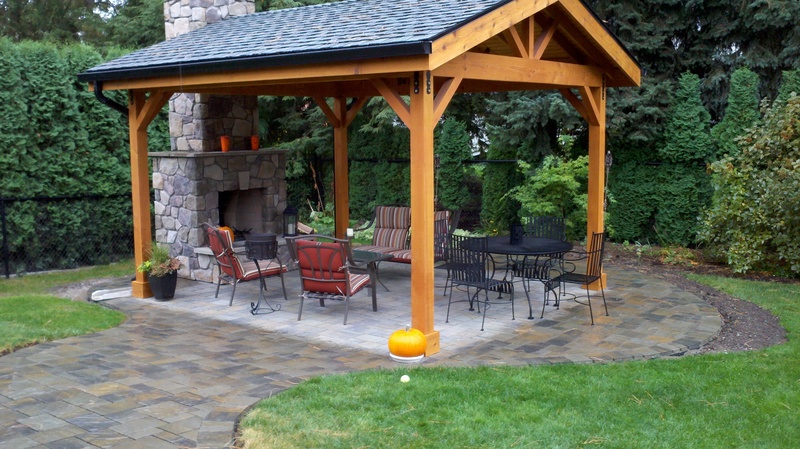 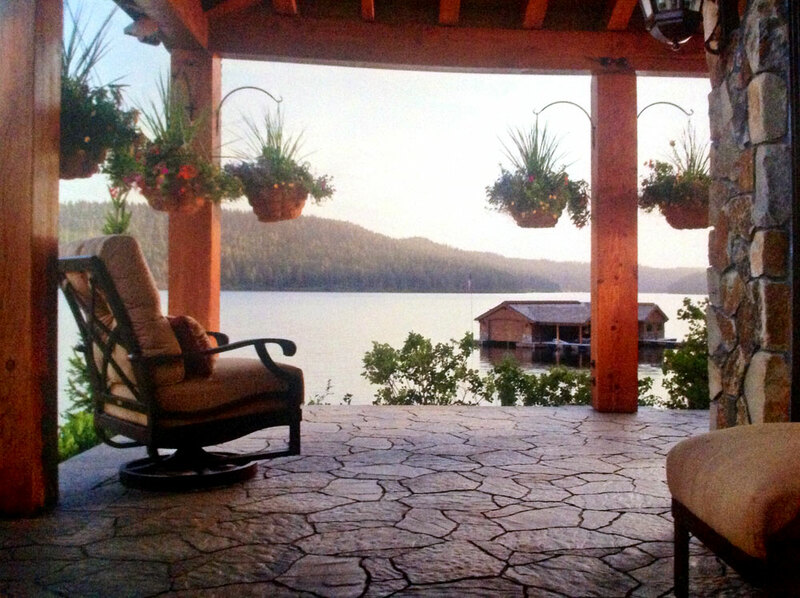 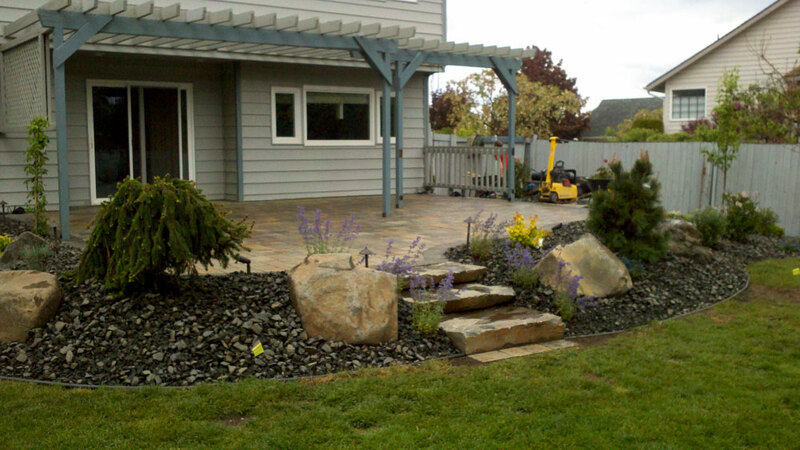 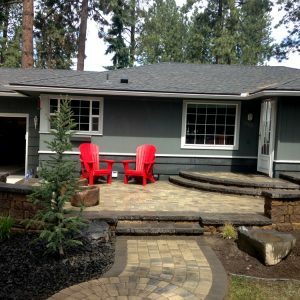 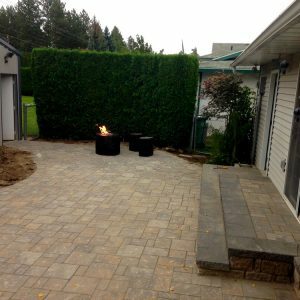 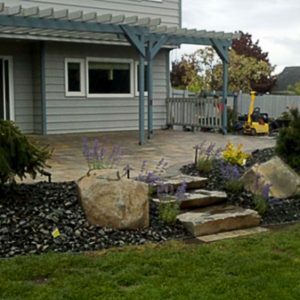 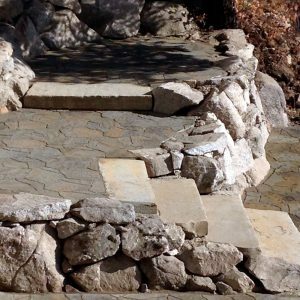 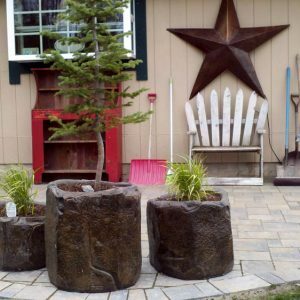 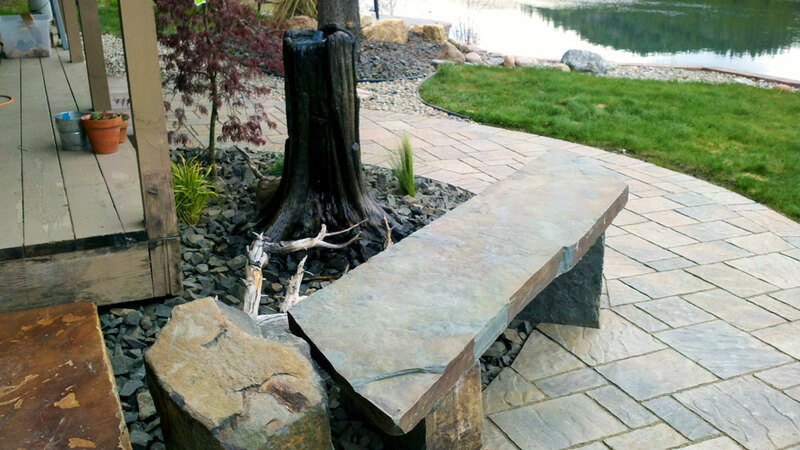 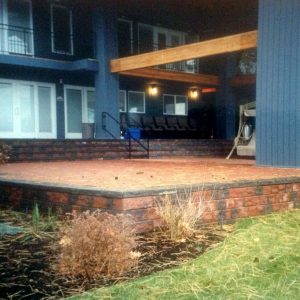 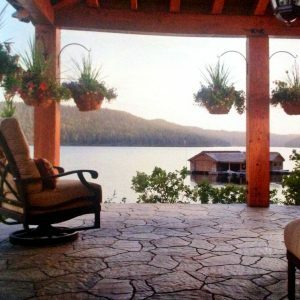 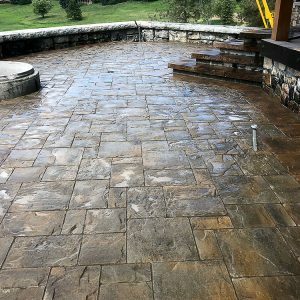 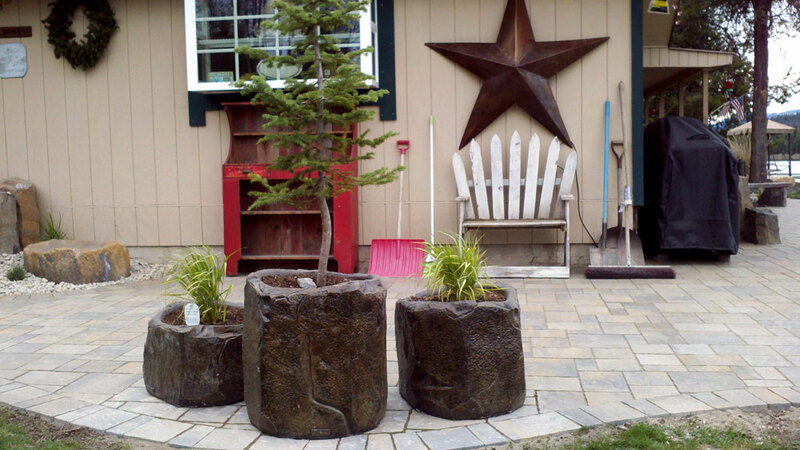 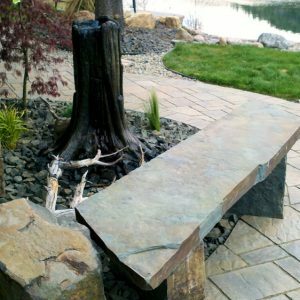 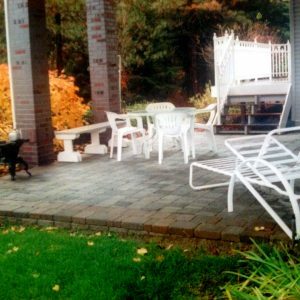 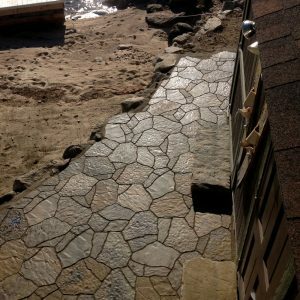 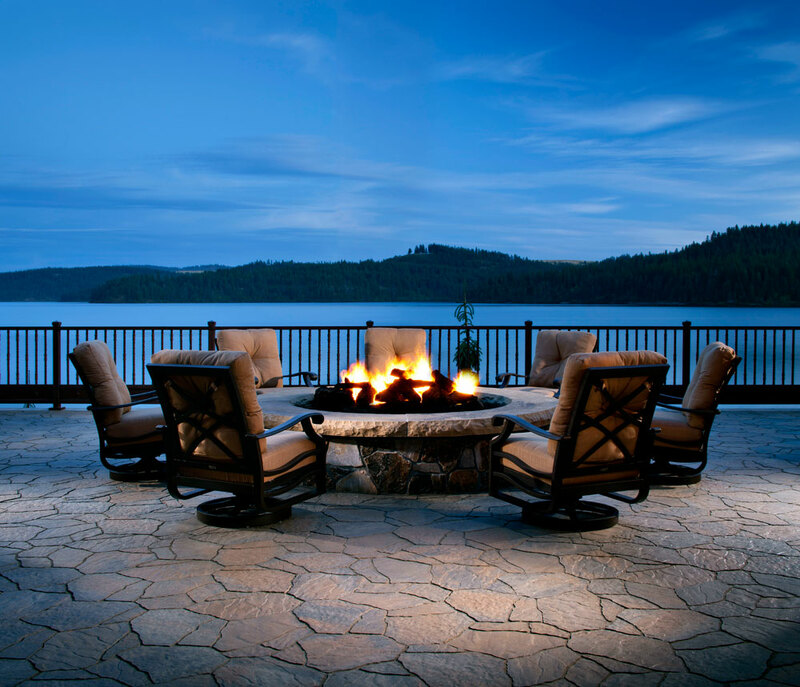 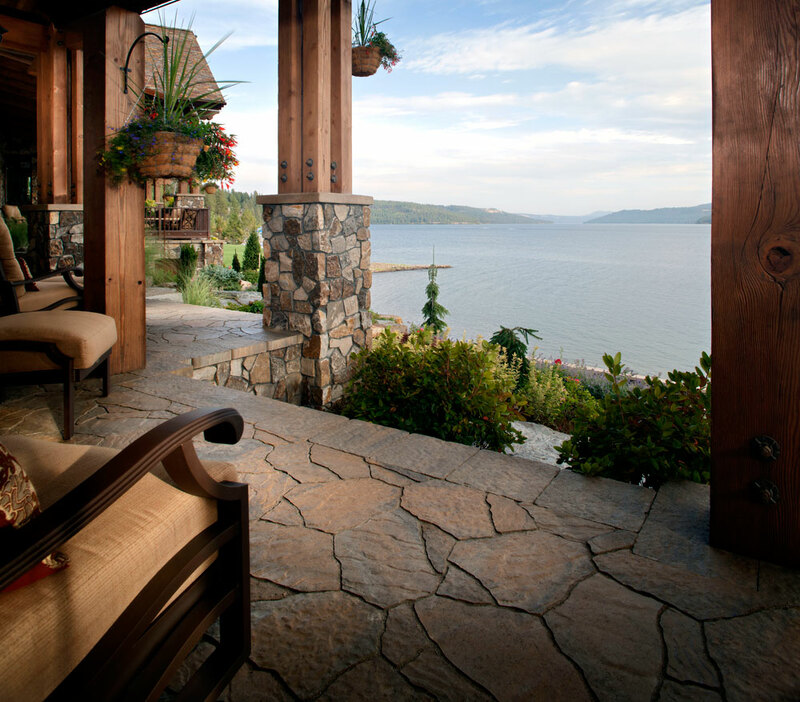 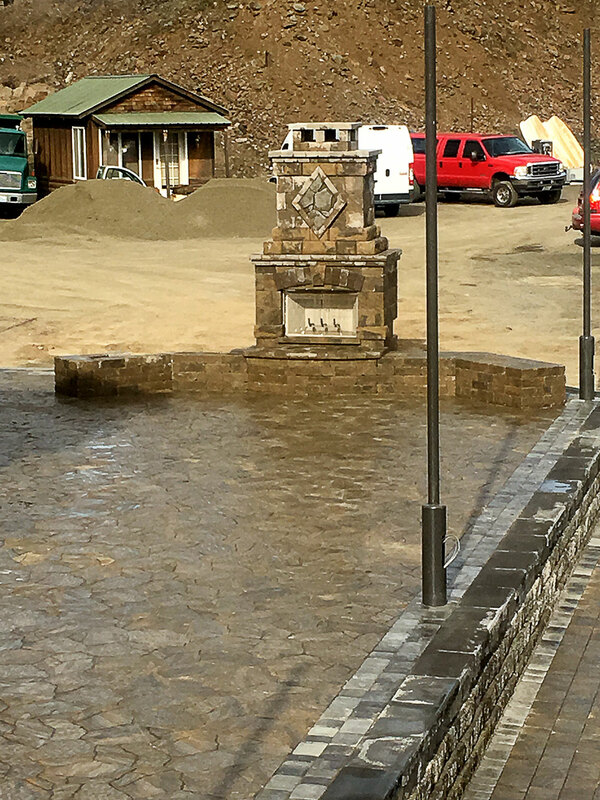 Typical installation methods for your patio.